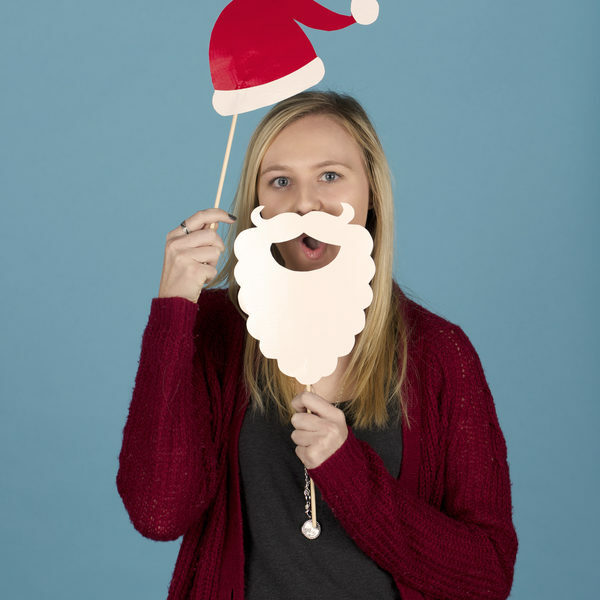 With this DIY Santa beard and hat, it’s easy to look like the big man himself. All you need to create this Santa beard and hat is some Duck Tape. 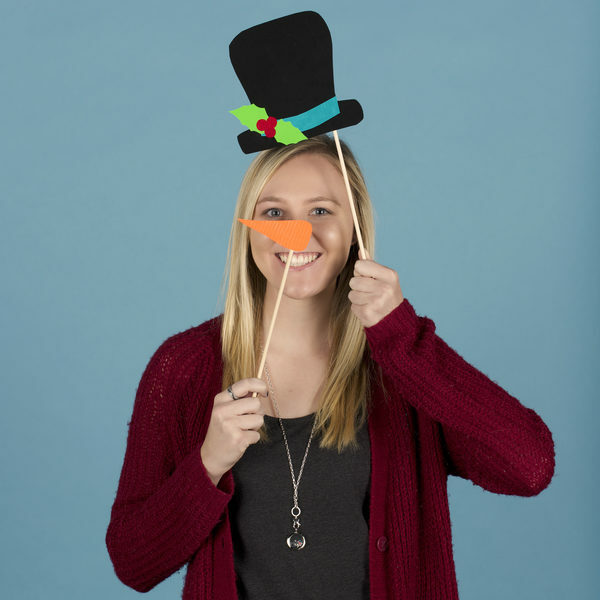 You don’t need to be in the meadow to build a snowman – just use Duck Tape to create your own snowman hat and carrot nose. Eyes made out of coal optional. Take pics with your Christmas tree no matter where you go! 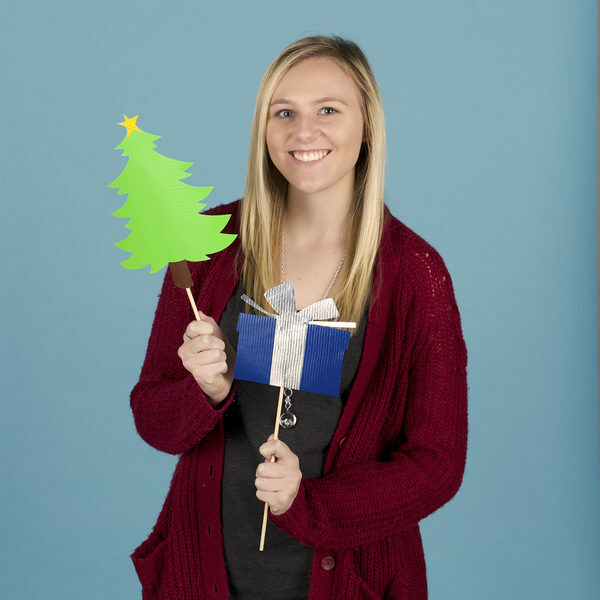 Your own Duck Tape tree and gift are the perfect selfie accessories! 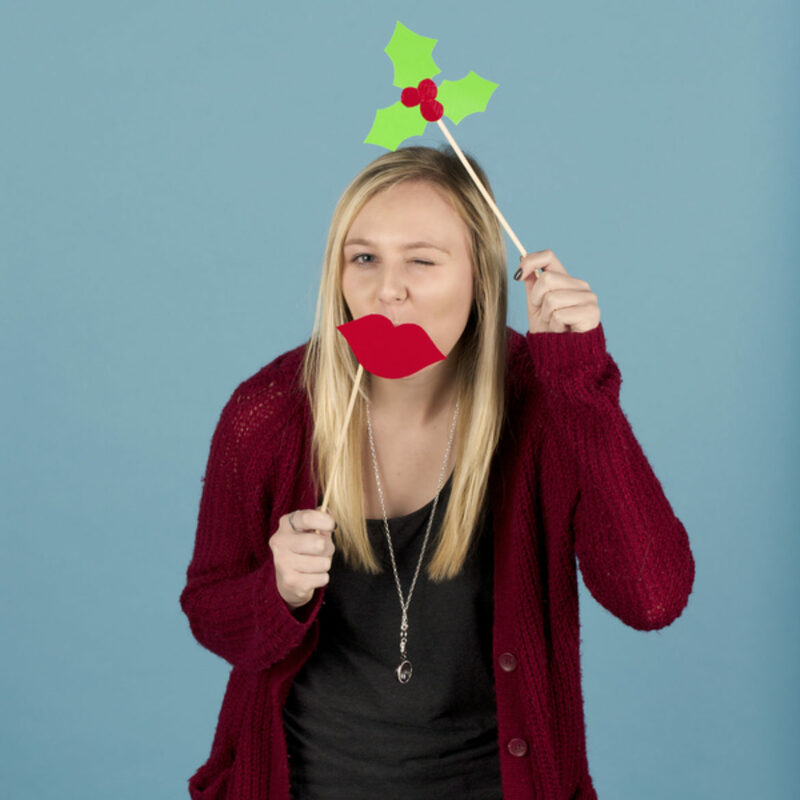 Bring Duck Tape mistletoe and kissy lips with you to every holiday party this season! The selfie possibilities are endless! 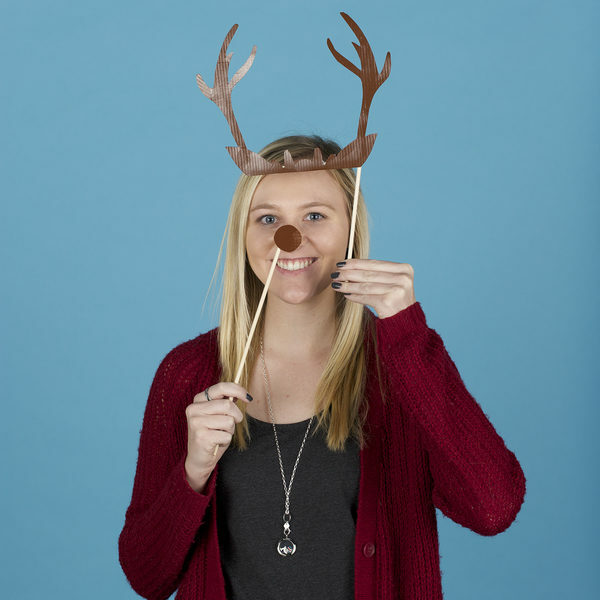 Create Duck Tape reindeer antlers that look so great, you might be asked to pull a sleigh. OK, probably not. But you can take some funny holiday pics. 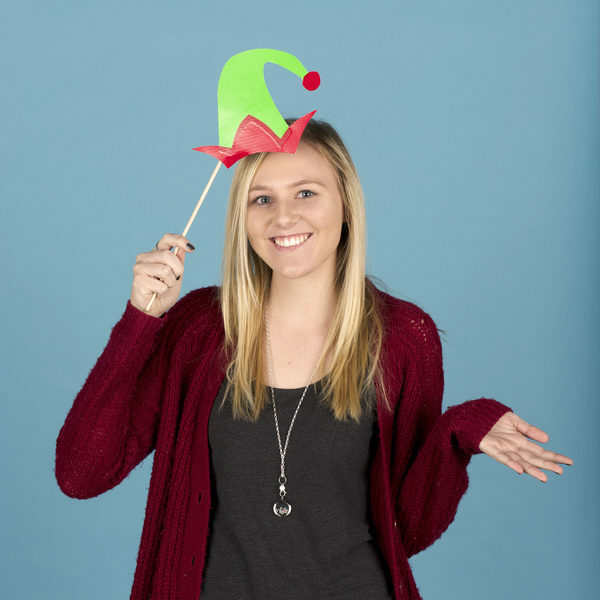 You may not be able to build toys, but with a DIY Duck Tape elf cap, you’ll build lots of likes for all your holiday social media posts!